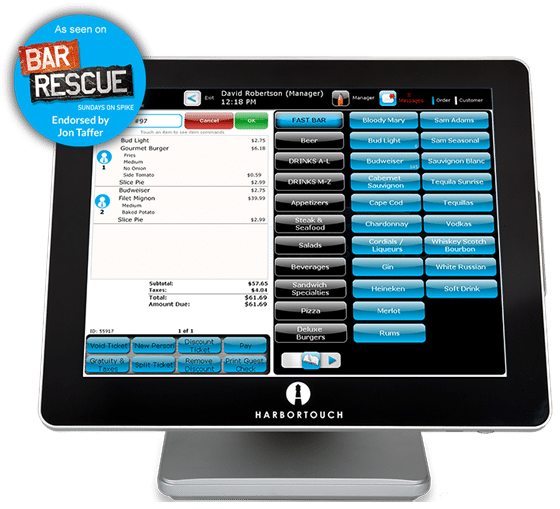 Harbortouch is a POS provider that offers point-of-sale solutions in Arlington, Texas for restaurants, bars, retail stores, small businesses and so much more. Our program provides software, hardware, cash registers, and integrated credit card processing. Free installation on your Elite POS in Arlington. Contact us for a quote or complete the questionnaire to compare prices so you know you’re getting the best deal. Arlington, Texas is often considered an extension of the city of Dallas. But if you ask those who live in Arlington, they’ll tell you the town has a proud culture of its own. While the area does play home to the Dallas Cowboys, the local economy is mainly self-reliant. The energy sector plays a significant role in the area, but there are plenty of small business owners and restauranteurs that help diversify the economy. If you’re one of the many proud business owners in the Arlington area, you probably know how competitive the economy is getting. Even small businesses in Arlington need to invest in advanced technologies to stay ahead. One of the most common forms of investment for restaurants and retail shops seen in the area is in point of sale systems. If you’re using an outdated POS system, you’re wasting valuable time and money that can better be spent elsewhere in your business. But modern software and hardware can be expensive – many POS systems require you to buy iPads or computers before purchasing the software. Harbortouch is changing the game – we provide our customers with free POS devices and a low-cost software product that is PCI compliant and secure. You get access to advanced technology without having to pay anything upfront! Our services are accessible no matter how small your business is. When most people think of point-of-sale machines, they think of cash registers, but you can get a better understanding here. But traditional cash registers have been outdated since the advent of computers. Many business owners are currently using computer systems to provide their POS services – but many of these are outdated. If you want full integration that allows for merchant services, data analysis, automated reports, and receipts, a modern platform like Harbortouch is most certainly your best option. Join the thousands of small business owners around the country and upgrade today! Don’t see your business in the above list? It doesn’t matter – we work with a range of different niches around the nation. We’re sure to have worked with a business just like yours in the past. Get in contact to discuss the solutions we can provide your small business. 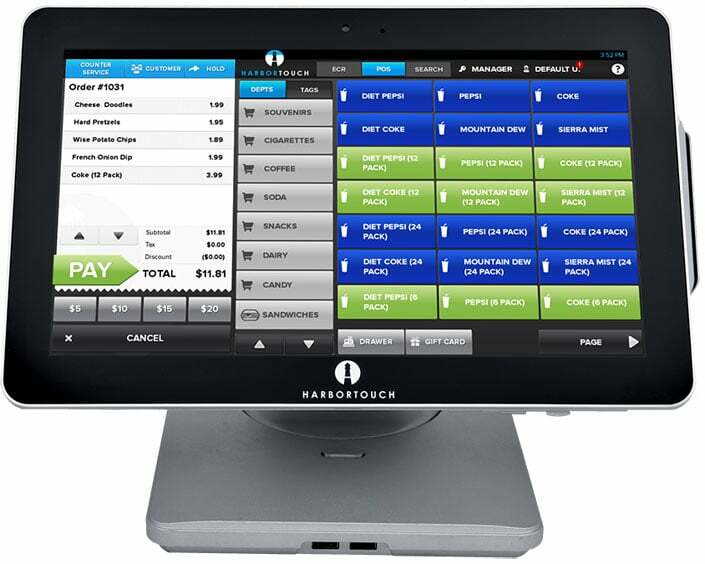 If you want a POS provider in Arlington, TX that can install your hardware for you, you’re in luck – Harbortouch provides a free, full-service installation for all our Arlington clients. We appreciate how important it is to have your new devices installed correctly. Our technicians will also set up your software to help you better integrate it with your business. They’ll be on-hand to answer any questions that you or your staff may have. If you own a business here in Arlington, Dallas, or Fort Worth, there’s never been a better time to upgrade your POS software. With no need to invest in tablets or computers, there’s no initial cost to obtain our unique POS platform. If you’re looking to stay ahead of the curve and increase your business’s efficiency, there’s not a more affordable option on the market!